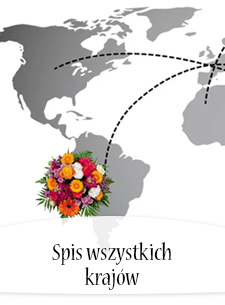 Wybierz piękne kwiaty z oferty Poczty Kwiatowej® i wyślij pachnące pozdrowienia do Kirgistanu, do samego serca gór Tienszanu. 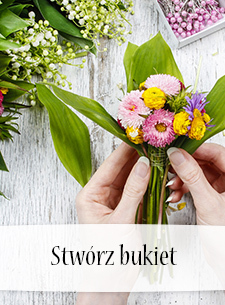 Spraw tym podarunkiem długotrwały uśmiech na twarzach najbliższych. 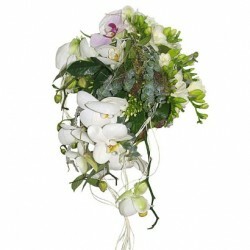 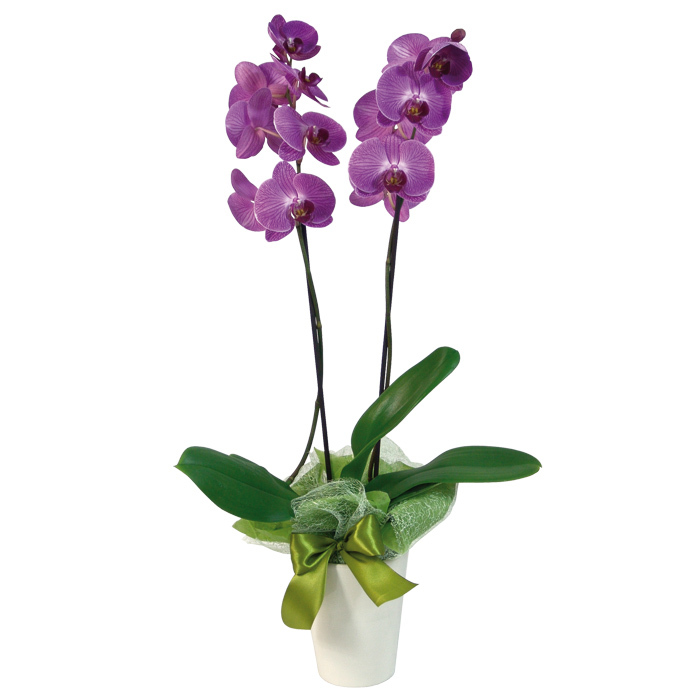 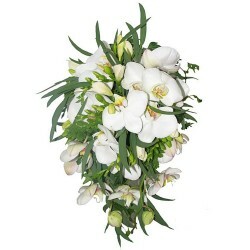 This bouquet of orchids will elegantly cascade from the bride's hands attracting the attention. 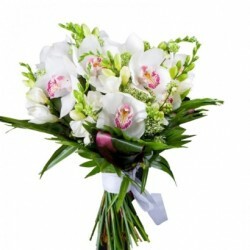 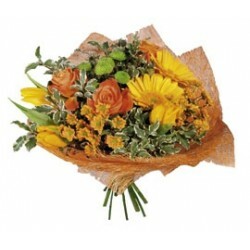 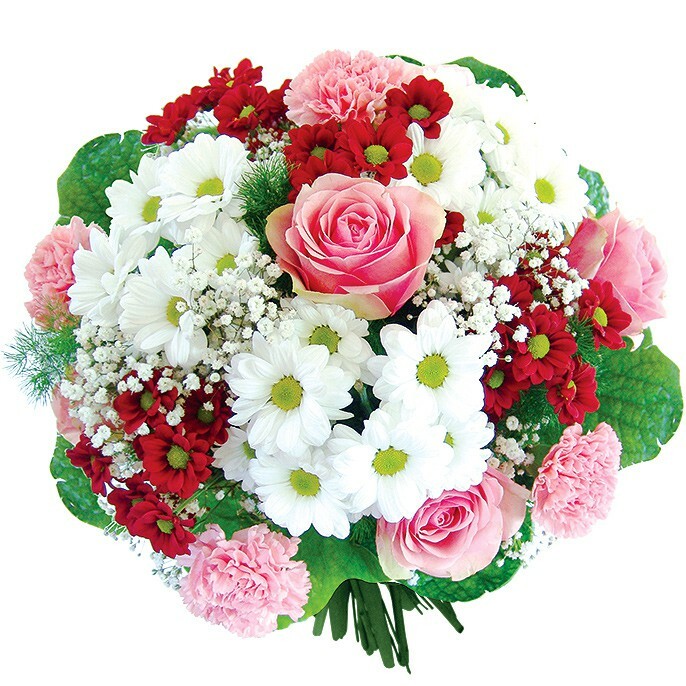 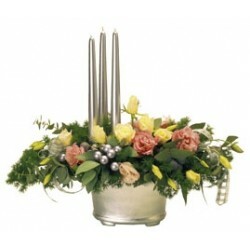 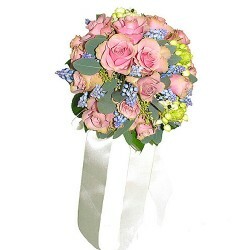 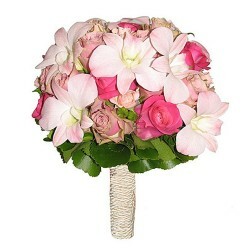 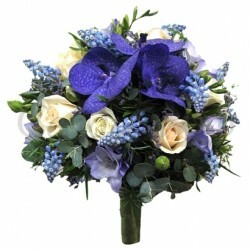 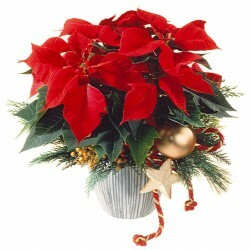 Very tender and gentle bouquet will give the bride lightness and elegance. 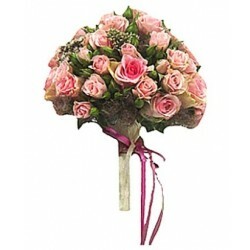 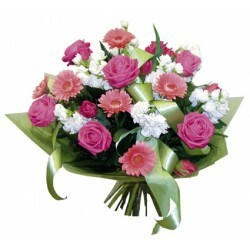 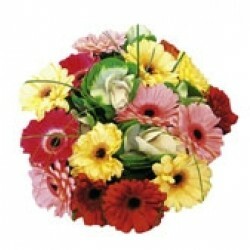 As a token of affection: a magnificent bouquet in soft colours. 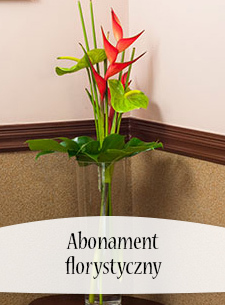 Ten spektakularny bukiet róż winnego jest darem gwarantowana zaimponować. 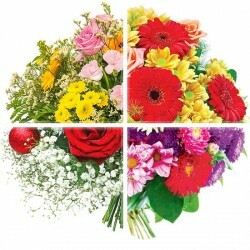 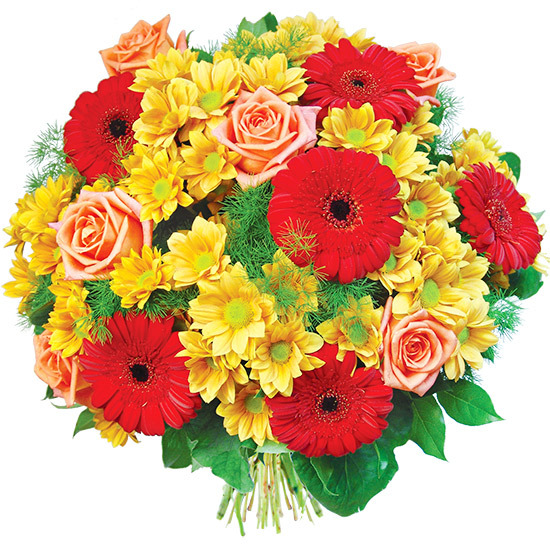 As if you picked them yourself: a fresh bouquet in vibrant colours. 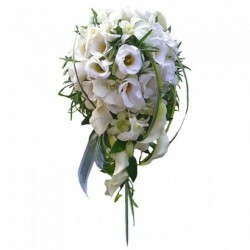 Sensual bouquet of white flowers with elegant cascade. 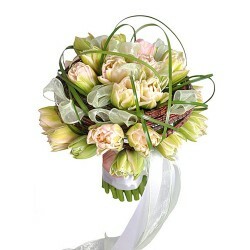 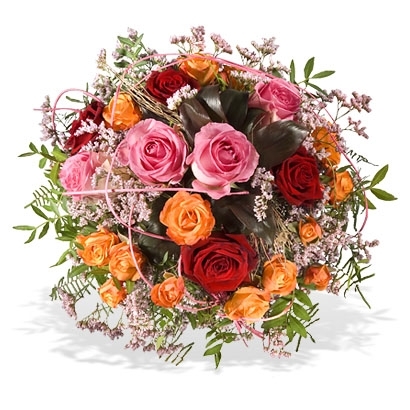 This charming bouquet is like a fragile ball in the elegant hands of the bride. 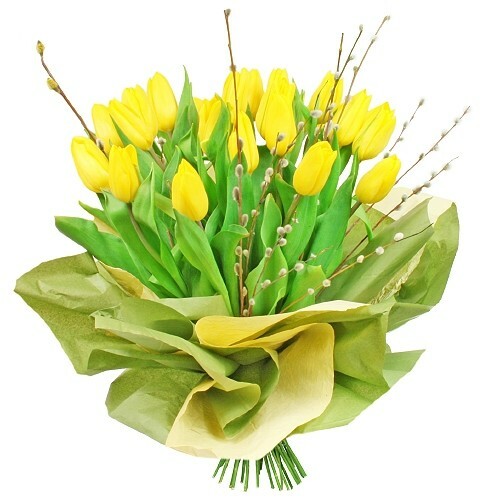 Small tender bouquet of spring tulips in a special framework will make you feel like a fairy-tale princess. 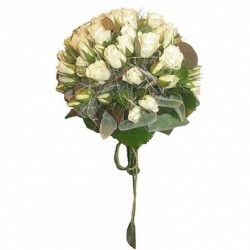 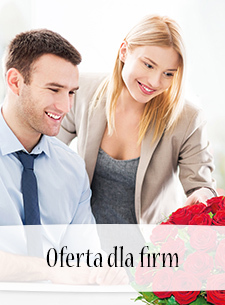 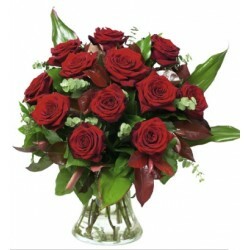 Bouquet of bright spray roses will accentuate the bride's fascination and elegance on this unforgettable day.